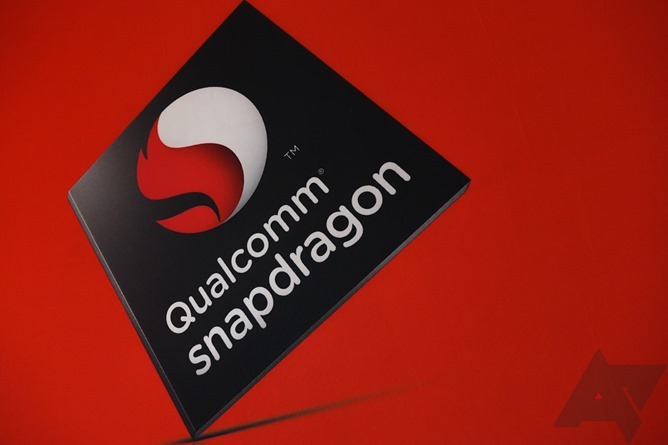 Qualcomm announced the Snapdragon 835 way back in November last year, but today the company is lifting the lid on a considerable number of details it declined to publish as part of that initial reveal. Qualcomm hadn't even bothered to state how many cores the 835 had yet, so aside from the comment that it was the world's first 10nm CPU, there was precious little to go on. We now know the 835 has returned to an octa-core setup, as opposed to the quad-core Snapdragon 820. We also know that the actual CPU cores are not of Qualcomm's own design, but more closely based upon ARM reference cores (the 820 used Qualcomm's full-custom Kryo cores).